Let’s start today with the Israeli championship and the 30th day of the championship. Maccabi Tel Aviv has already celebrated the victory of the championship, with a total dominion that led it to have 75 points after 29 days. In the last round, Vladimir Ivić’s team won 4-1 on the Netanya field. For its part, Hapoel Beer Sheva is in second place with 48 points, chasing a place in the next Europa League and with four points to defend on fourth place. In the last round Barak Bakhar’s boys won 2-1 against Yehuda. 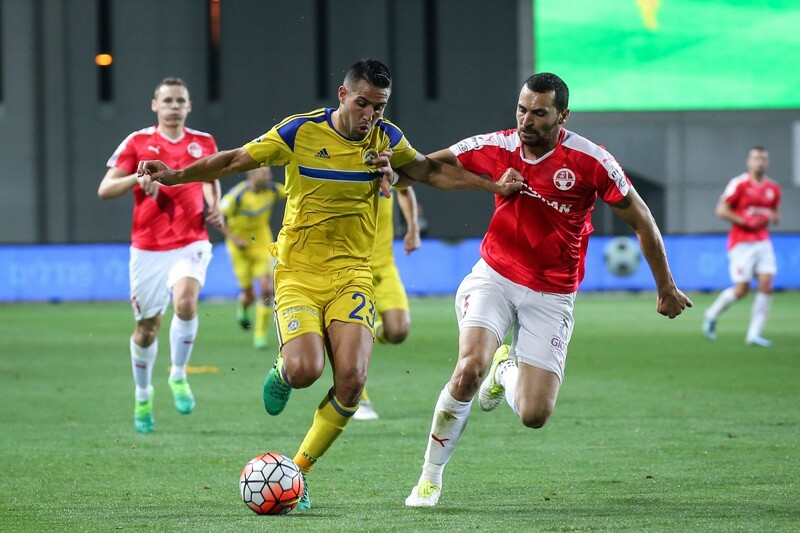 Maccabi Tel Aviv at home is undefeated with 13 wins and 2 draws (36 goals scored and only 4 conceded), while Beer Sheva away has collected only 19 points in 15 games, losing 6 times.